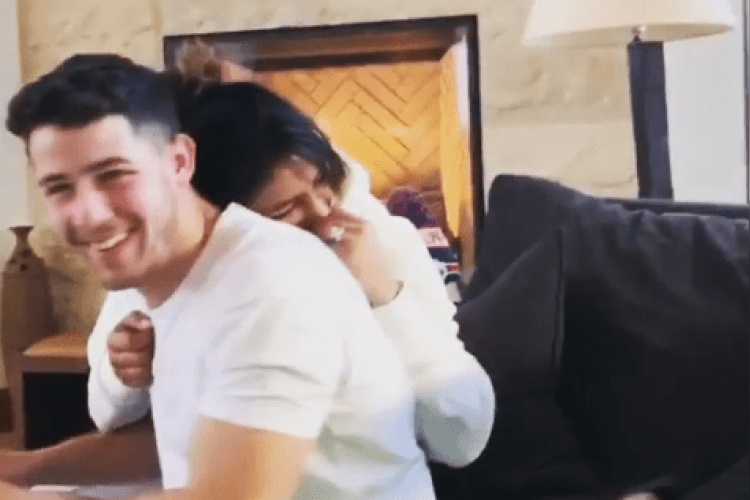 Not everyone enjoyed the awww moment Priyanka Chopra and Nick Jonas shared as seen in the photograph posted by Priyanka on social media. Some were curious to know who clicked the photograph in which PeeCee is seen sleeping with her head on Nick's chest. To end the curiosity Nick shared a video which shows that they were accompanied by their friends and family who clicked their adorable photo.